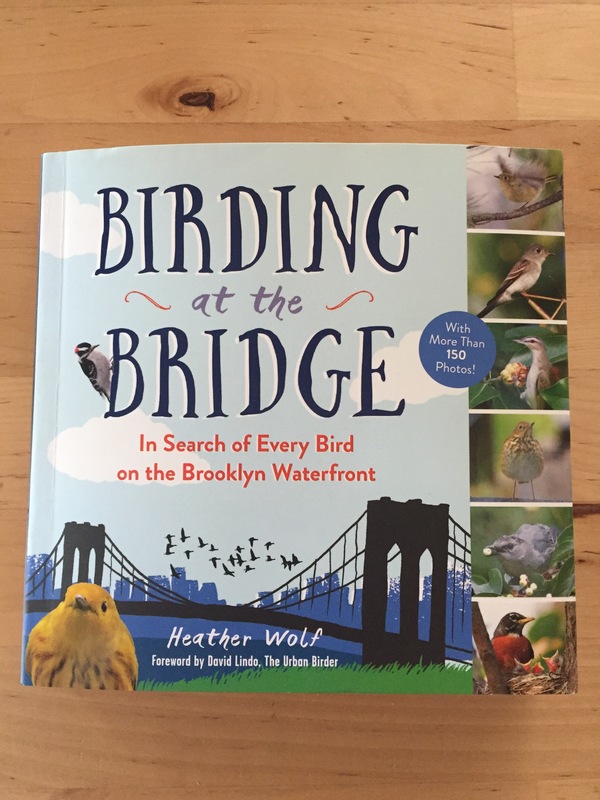 “Birding in Connecticut” by Frank GalloClick here for posting. 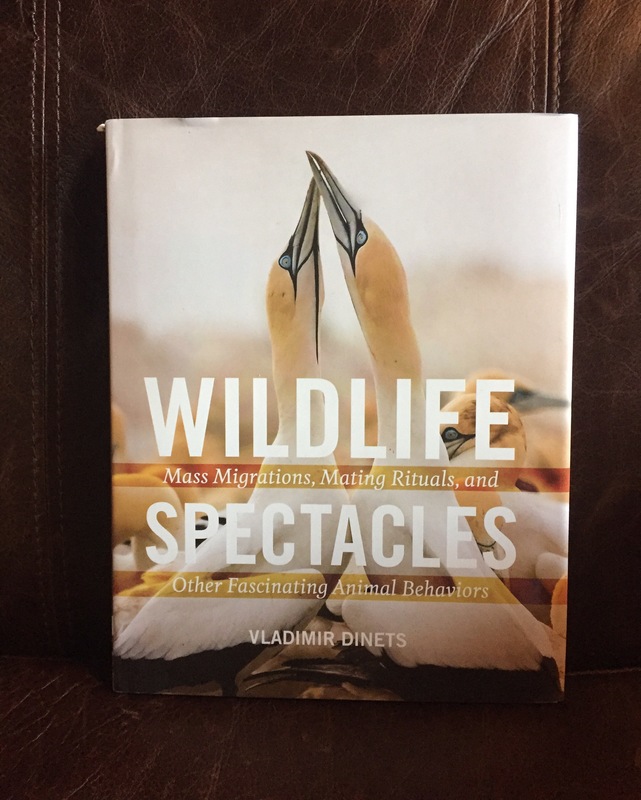 “Wildlife Spectacles: Mass Migrations, Mating Rituals, and Other Fascinating Animal Behaviors” by Vladimir Dinets. 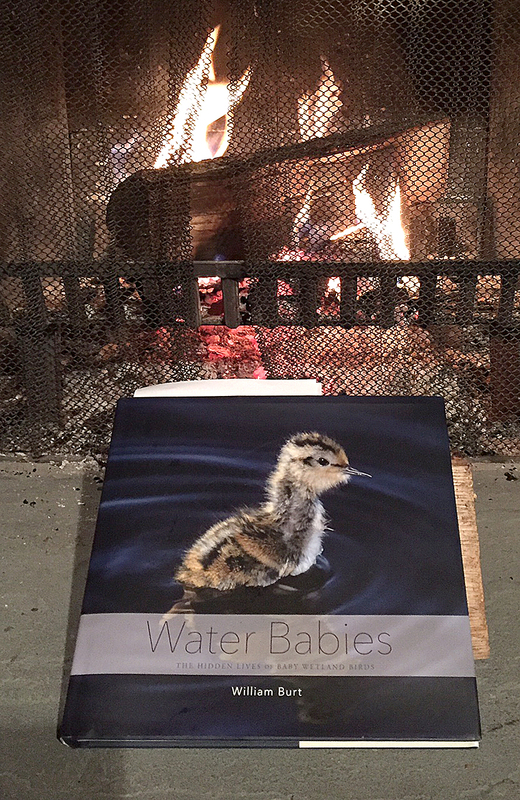 Here’s a posting that includes information about four books: A Backyard Birding Adventure; Birding for the Curious; Water Babies; and Gods of the Morning. 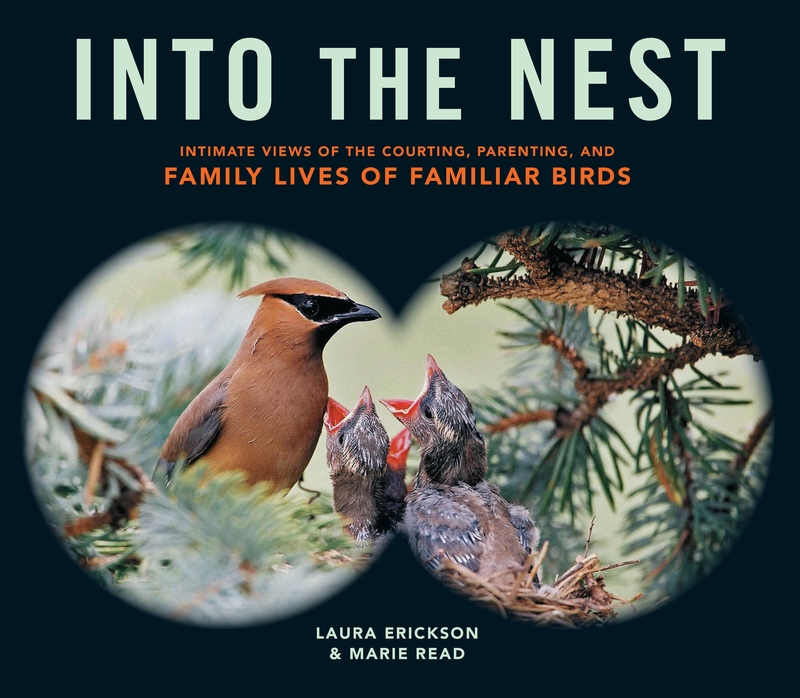 Into the Nest by Laura Erickson and Marie Read, published by Storey. 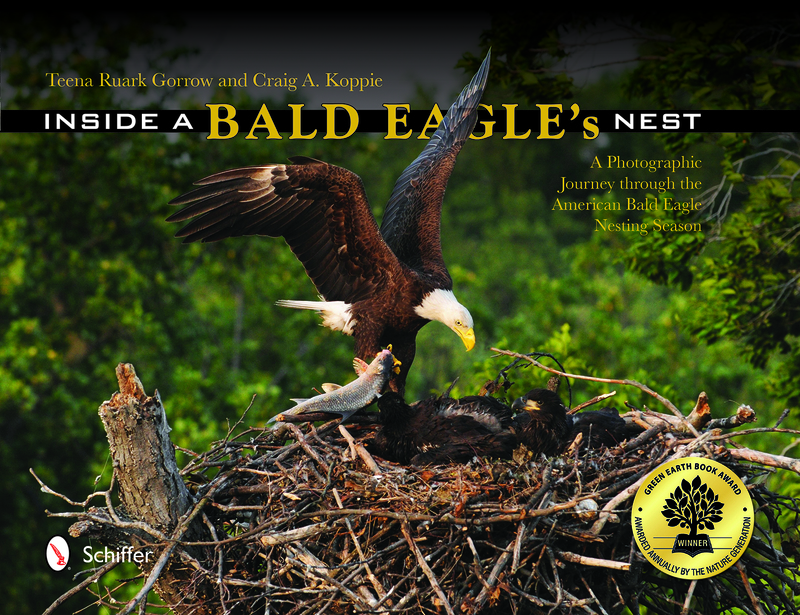 Inside a Bald Eagle’s Nest by Teena Ruark Gorrow and Craig A. Koppie, published by Schiffer Publishing.